Nice 3 bedroom 2 bath home located in Quail Hollow. Tucked away in south Naples this little community is a hidden find. 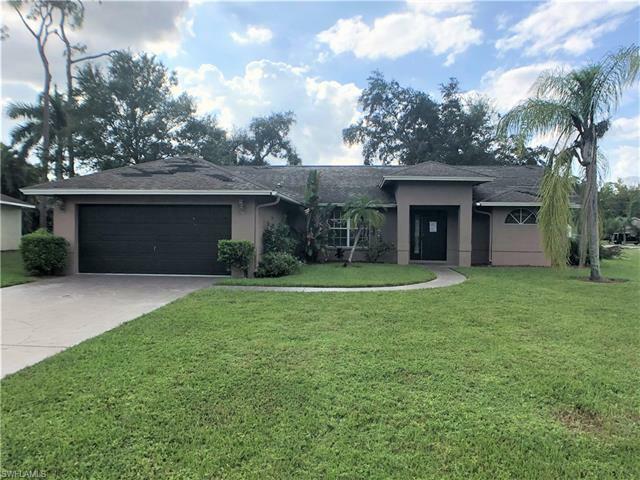 With easy access to multiple area through roads and just a short drive to downtown Naples and area beaches this property has a lot to offer!